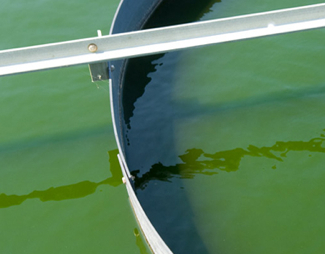 Algae isn’t just about fuel any more. Milk, cookies and Omega-3 oil are just a few of dozens of lucrative products, some of which are already raking in the green. 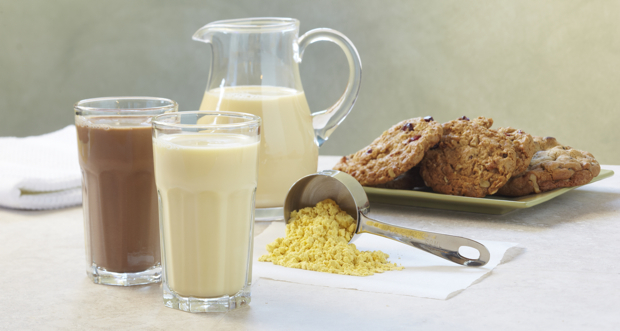 nutritional supplements–even cookies and milk. August to signify a change in focus to the supplements market. valuable commodity, is Omega-3 EPA oil. 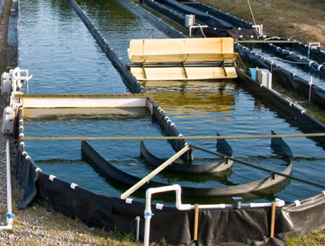 Omega-3 oil in fish comes from the algae themselves. middle man, and it doesn’t have a fishy taste or smell. better yield. As a businessman I’m always going to take the highest value. companies, which helps explain its healthy balance sheet. for developing ARA, an Omega-6 fatty acid from fungus. CEO of the California-based Solazyme, which has been around since 2003.
with a French starch company that will help it produce and market its algae-based dietary products. olive oil. It includes protein and a type of dietary fiber. 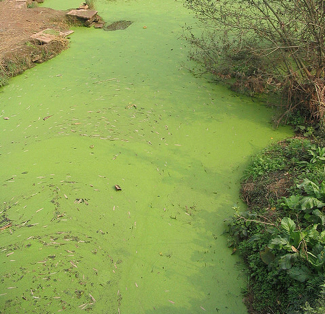 different kinds of algae products. not mimics; these are identical. time a renewable fuel was flown on a commercial two-engine plane. cheap that it makes sense to burn it.